Item 12: Please provide the data and queuing models used to show that 250 kph trains will not create queues as they wait for 200 kph trains. It is obvious that 250 kph trains can’t operate at full speed if there are slower trains on the track ahead. (VIA Rail trains – 80 kph to 160 kph, GO Trains – 133 kph, and RER -200 kph). 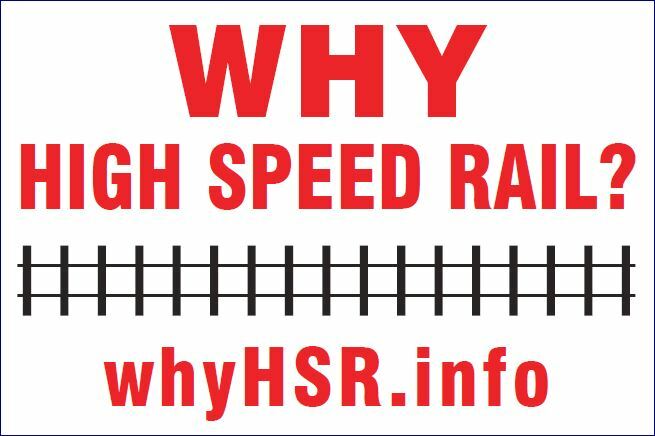 Slow trains will affect the actual travel time (we know that HSR travel time will never be 73 minutes) but understanding the impact on our estimate of 105 to 110 minutes between Toronto and London is critical. In addition, more trains sets will be required to meet the 56 train schedule if trains are delayed in route. No records exist for this item. The government did not do any queuing models to determine the impact on travel times or system costs.